NewDelhi : The Union Cabinet, chaired by the Prime Minister Narendra Modi, today approved the creation of National Bench of the Goods and Services Tax Appellate Tribunal (GSTAT). 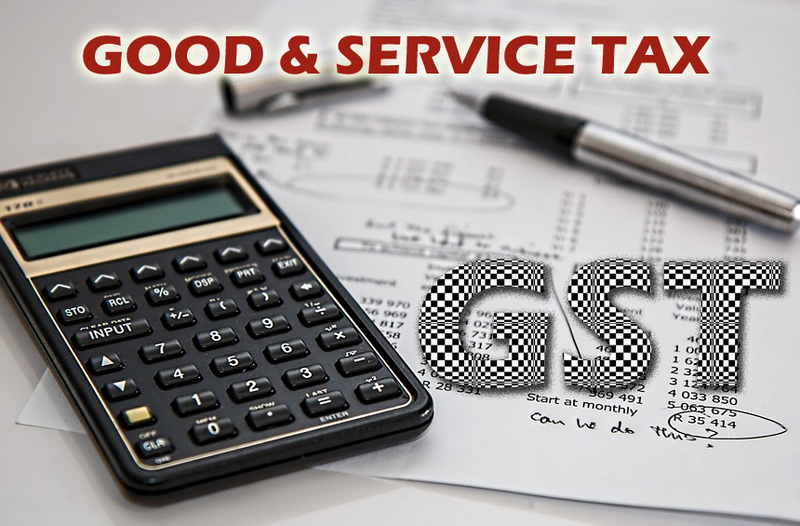 The Goods and Services Tax Appellate Tribunal is the forum of second appeal in GST laws and the first common forum of dispute resolution between Centre and States. The appeals against the orders in first appeals issued by the Appellate Authorities under the Central and State GST Acts lie before the GST Appellate Tribunal, which is common under the Central as well as State GST Acts. Being a common forum, GST Appellate Tribunal will ensure that there is uniformity in redressal of disputes arising under GST, and therefore, in implementation of GST across the country.